Shades only? 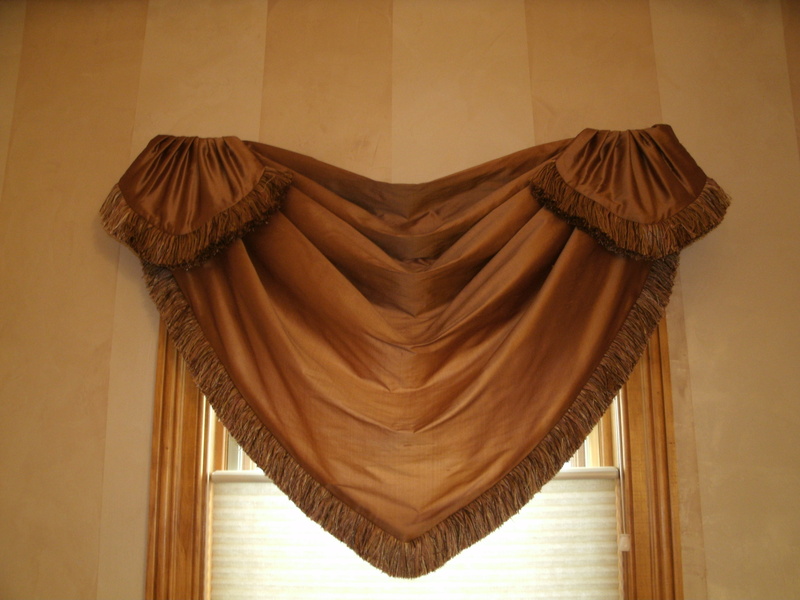 Or custom draperies and valances as well? So you got your shades, for privacy and light control, but the room still feels not very homey and lacks warmth and comfort! What adds warmth, and the feel of down- home comfort , are the textures, patterns and colors of fabrics. 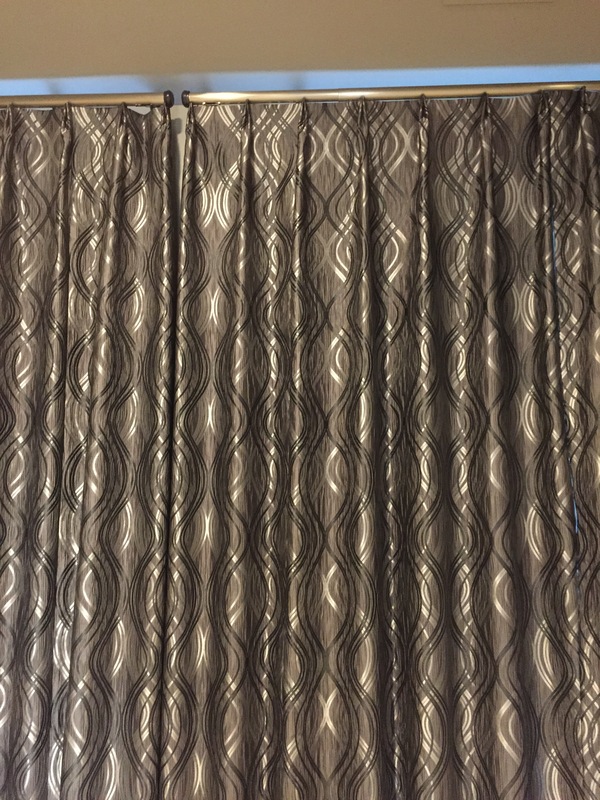 Whether it is pillows or window treatments such as custom draperies, or valances. 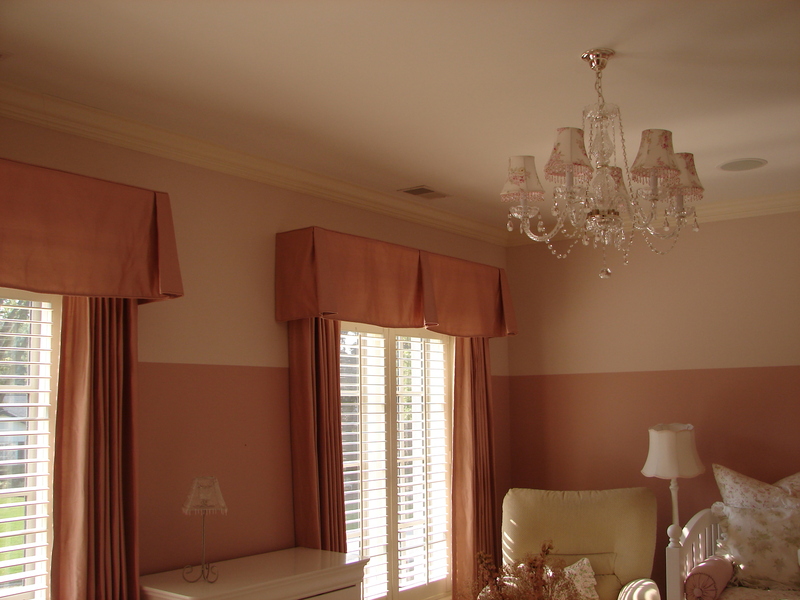 By adding valances or draperies your room becomes more personal, cozy and provide that extra comfort! 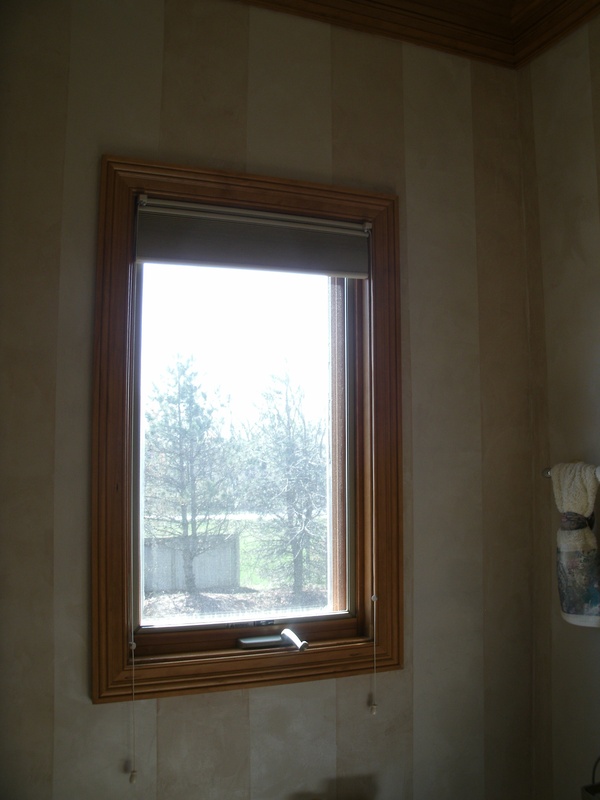 We provide free consultation and estimate, call (630)420-0800. 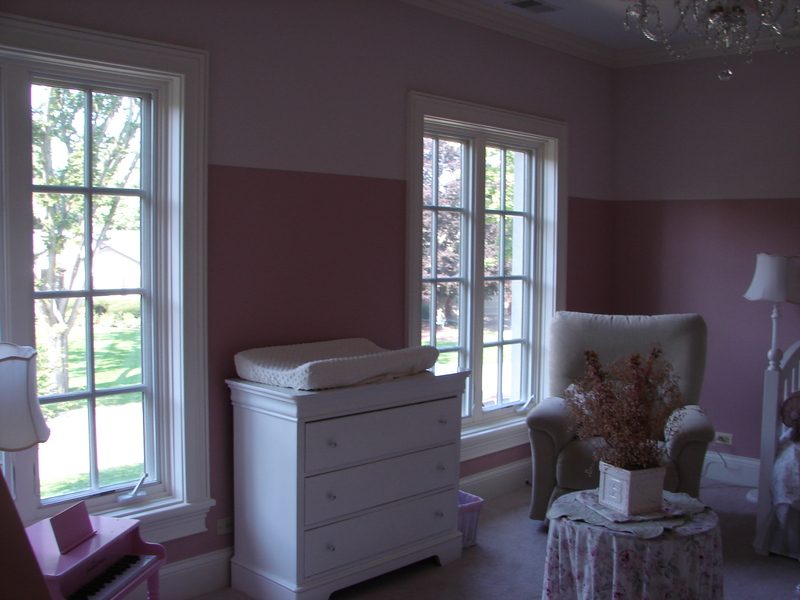 Take a look below, see the difference of the windows before the fabric treatment and after! 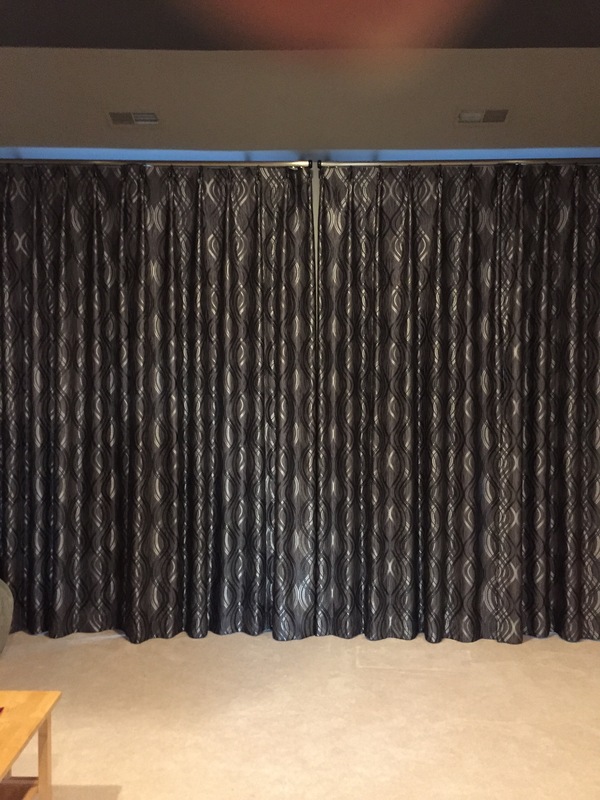 Before adding draperies and valances. 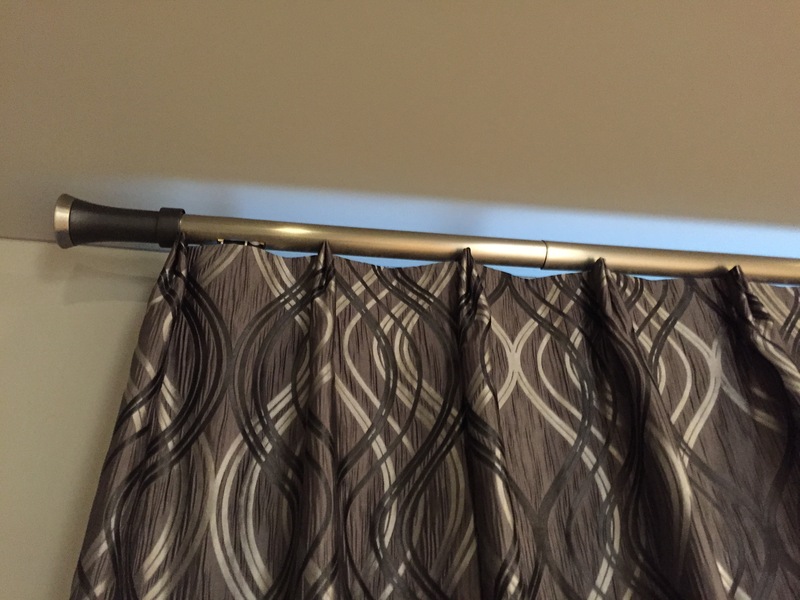 Powder room before installing a valance.